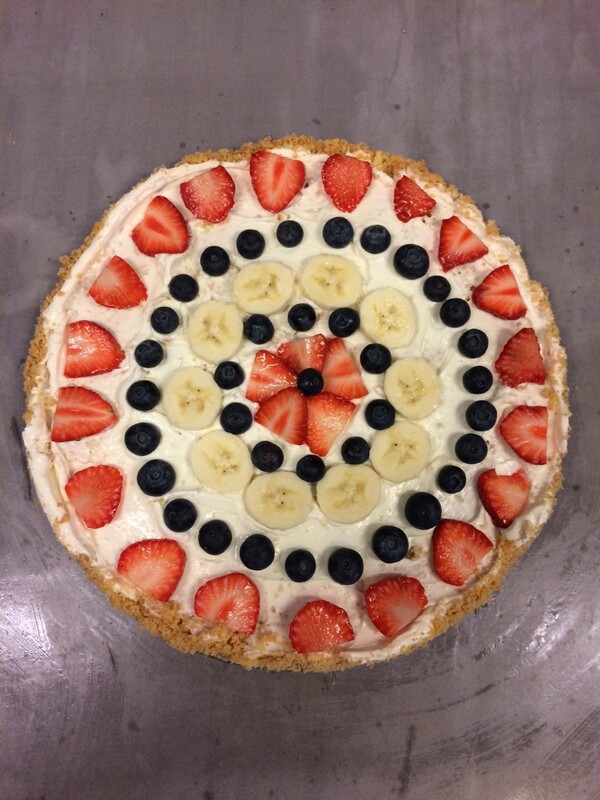 The Fruit Pizza! Not made once, but twice this week! Great summer side dish! For next week I want to make Lemonade. 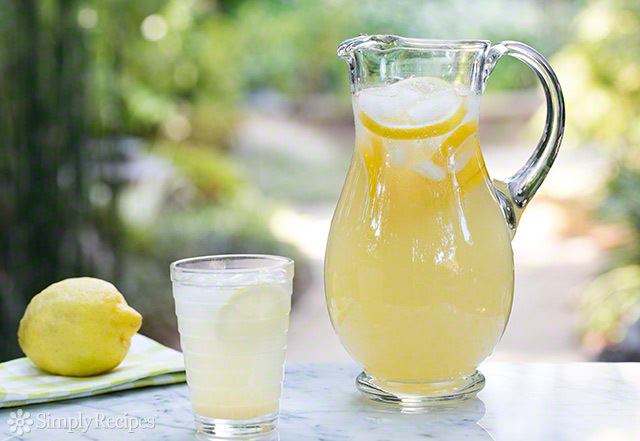 Since we went to Sicily, I love everything that has lemon in it and with the warm weather we have here lately, it's the best drink to satisfy your thirst. It looks so delicious, I will give it a go as I love no bake and healthy deserts! What a great idea, it looks delicious! What a pretty desert idea. Perfect for summer barbecues. Ha! Such a delicious idea. I love it. It looks so delicious! Thanks for sharing at Sew It Cook It Craft It.